The table below highlights a number of key applications in and around Bleadon. 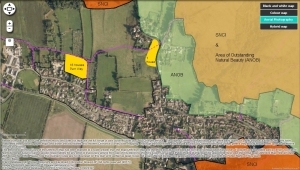 Select the individual application number for more information and links to comment on the application to North Somerset. 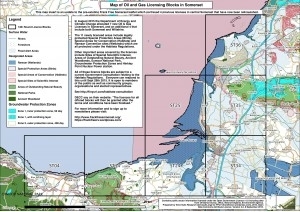 There are fracking licences in and around Bleadon. If Britain, i.e. 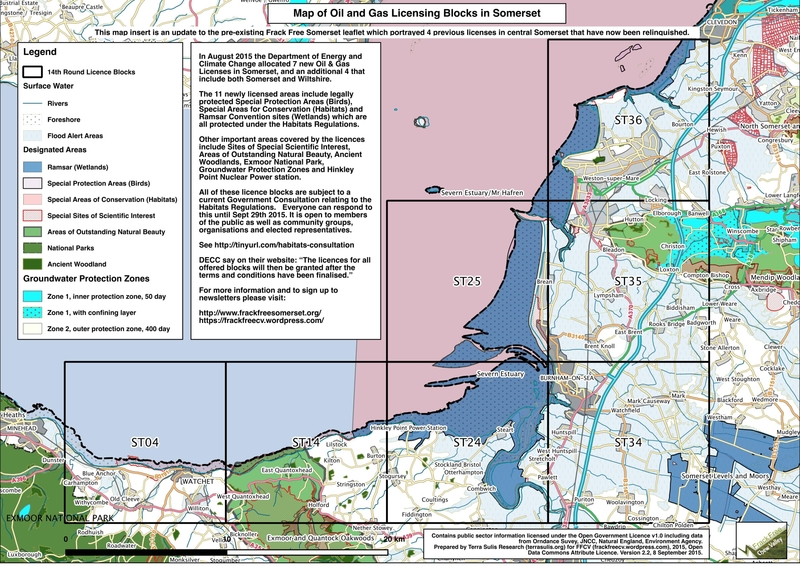 parish, town & district councils and central government, has commitments to reduce the use of fossil fuels and reduce CO2 emissions, how does local fracking meet that objective? 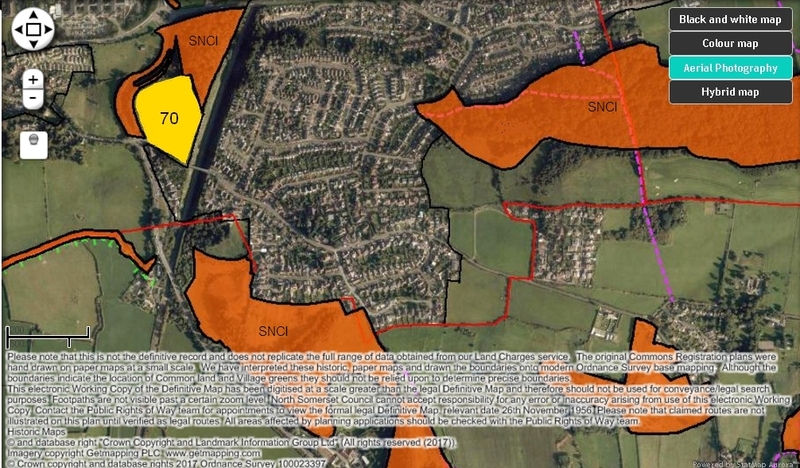 How does fracking fit in with local parish & town Neighbourhood Development Plans? 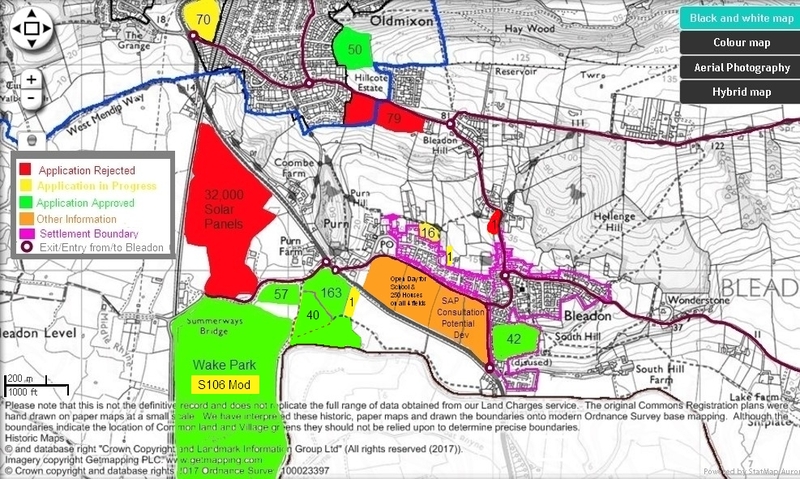 A large-scale application "... operating within a rolling annualised cap of 4,000 night flights between the hours of 23:30 and 06:00 with no seasonal restrictions;"
Settlement Boundary information NSC propose a review of Bleadon's Settlement Boundary in its Local Plan 2036 Issues and Options consultation. 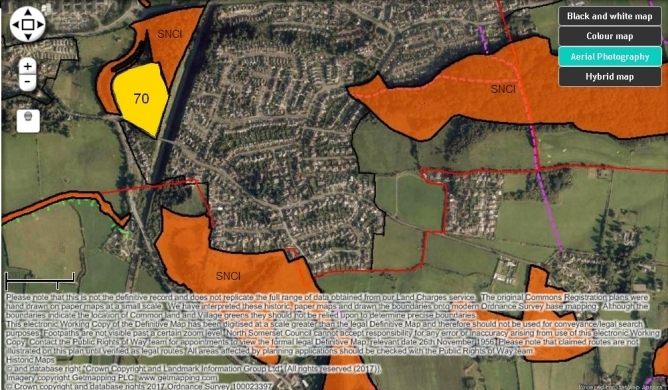 Another Caravan/Mobile Home Park planned for Bleadon? 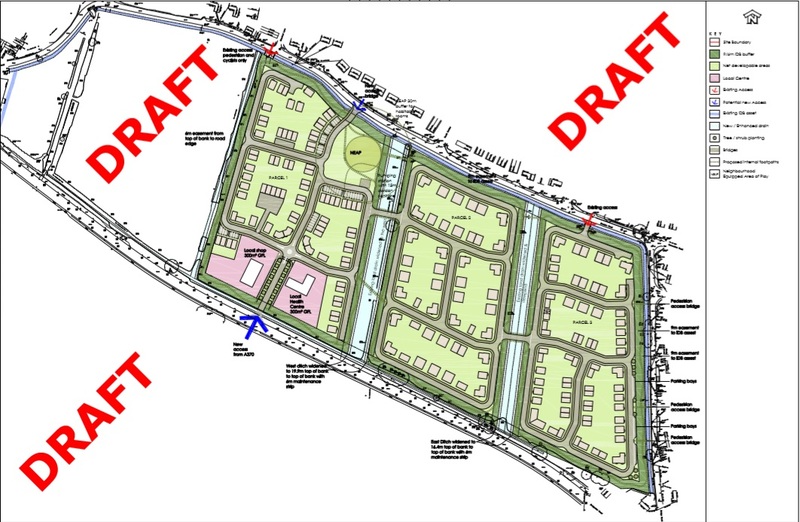 A request to NSC on 15 December 2017 for an opinion on whether an Environmental Impact Assessment is needed (this will increase application cost), can only mean that there is an intention for a future planning application on green agricultural field(s) near Summerways Bridge off Accomodation Road! The agent (Urban Design Practice) is already active in other Bleadon application areas and in comments to the planning inspector has been critical of NSC and our Infill Village status that restricts development. 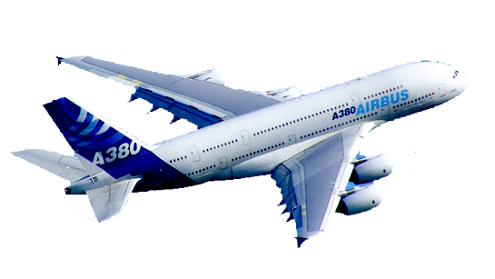 This proposal would bring up to another 50 spaces to our area (see letter here)!